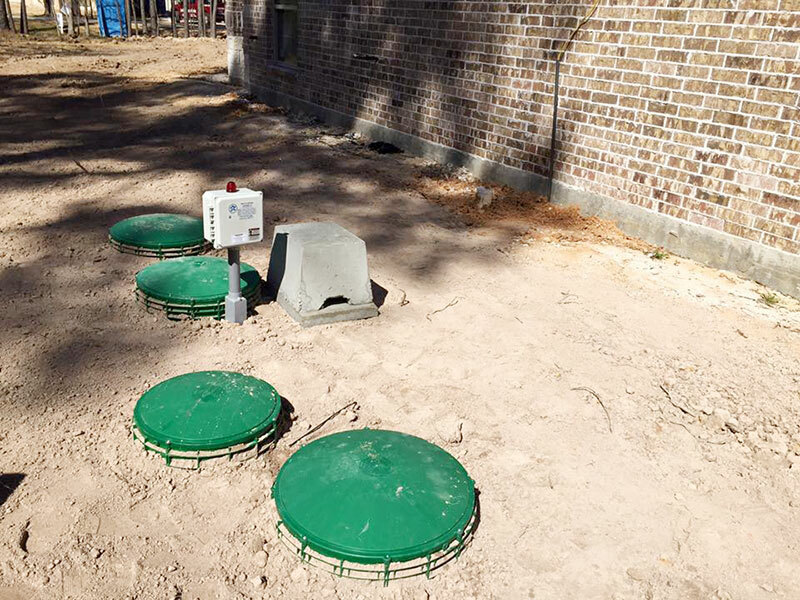 A septic system problem is not only hazardous for you, your family and your pets but highly unhealthy too. Don’t let this happen to your home! 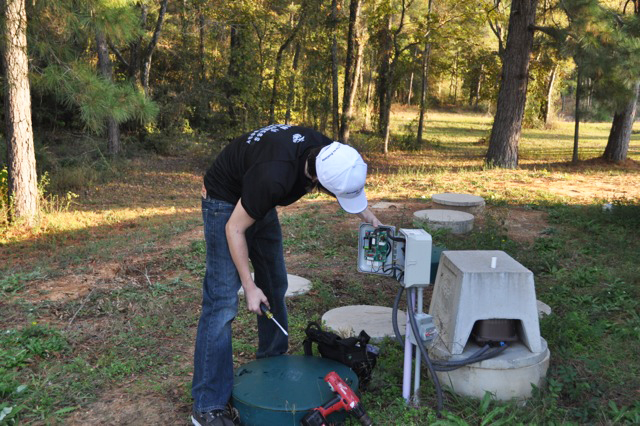 Contact the experts at Aerobic Wastewater Service to receive the most comprehensive septic services in the surrounding areas of Montgomery County and Walker County. Whether it is the installation of an aerobic treatment system, a yearly inspection agreement/maintenance contract, or repairs or maintenance, we are the right wastewater service company for you. With more than three decades and three generations of wastewater experience, we can take care of all your wastewater needs, including site evaluations, soil analysis, maintenance contracts and repairs. When you hire our team, you can rest easy knowing that your project will be completed right on schedule and within your budget. Call us today.